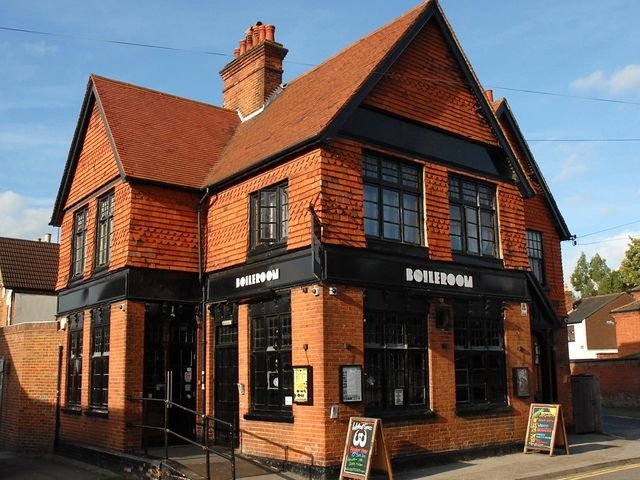 This week, we find out more about Guildford's The Boileroom, on the lead up to this month's Independent Venue Week. 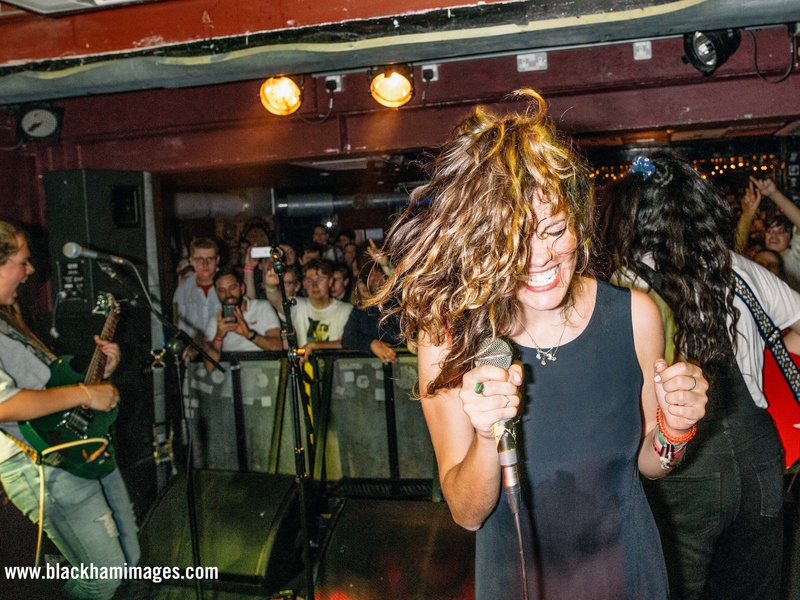 See full listings for The Boileroom in Guildford. 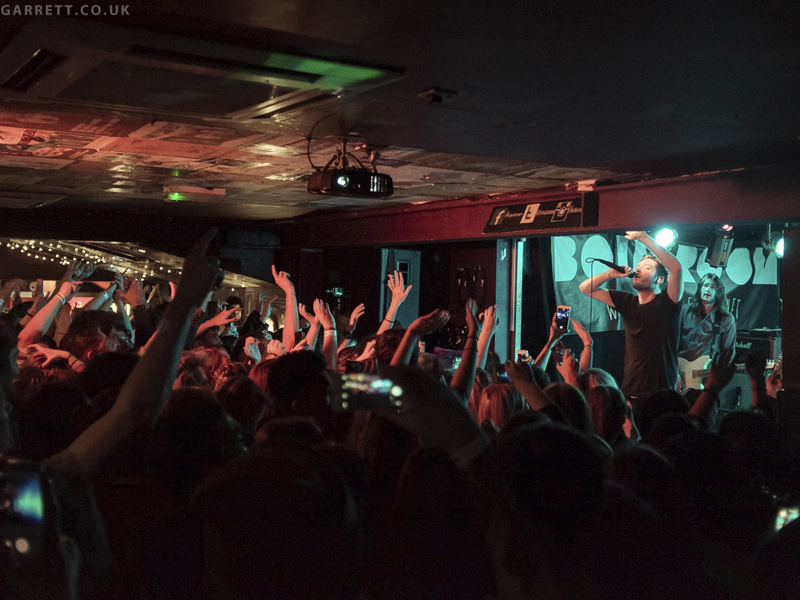 The Boileroom in Guildford, Surrey. The venue has a 275 capacity, and I am the Head Booker. Has the venue gone through any major changes since it opened (location, renovation, style of music etc)? We've increased our capacity and had a bit of an internal rearrangement in early 2010, but apart from that, we've been serving a wide variety of music in a lovely building. As many as possible. It varies between certain times of the year, but probably an average of 5 a week. The 1975, Ed Sheeran, Wolf Alice, Foals, Catfish & The Bottlemen, First Aid Kit. Moddi, a Norwegian folky songwriter that played the best show I've ever seen at The Boileroom. There's way more to his music than his simple setup gives away. Yes! We host comedy, theatre, cinema, yoga, non-religious Sunday service 'Sunday Assembly', occasional magic and plenty more. I would get people to work together more. We could make progress so much faster if everyone, on all levels of the industry, just communicated better. In my experience it's rare to find someone who's in the industry other than for a love of music, but that can get lost via a lack of understanding or sheer bloody-mindedness. Unfortunately so, a few years back. 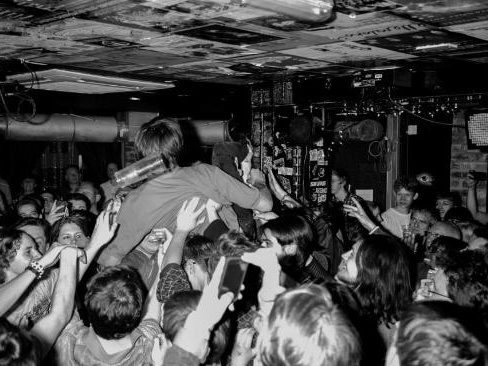 Better understanding of the cultural and community value of independent music venues, to avoid being treated like a late night bar or club. That and less one-sided discussion when it comes to residential dwellings near venues, as outlined by Music Venue Trust's exemplary Agent Of Change principle. Both would go a long way to making many great venues feel a lot more secure. Putting together and delivering our 8,000 capacity outdoor music and arts festival, Always The Sun. With the initial year in 2016 a celebration of 10 years as a venue, it's now an annual event. Our hardest but most rewarding project yet. Well it's the quiet season at the moment so that would have to be our New Year's Eve, House Party themed show. We had tabletop and video games, a (Donald) Trump shaped pinata, air guitar competitions, sofas, embarrassing family photos, red cups and a Limp Bizkit tribute band counting in the new year. We are so called because of our address in 'Stoke' Fields, brainstorming led to 'things you can stoke' which led to 'boiler' and eventually 'boileroom'. Maybe a bit tenuous, but hopefully that answers one of our most frequently asked questions. Why just one 'r'? That's just one of the mysteries that keeps live music so interesting, I guess. Track The Boileroom here to keep up to date with all forthcoming events. You can also check out their official website, Facebook page, Twitter, and Instagram accounts.